Hoodie + Koozie = Hoozie | Do the twisted. Not much needs to be said as you can look at this picture and see how genius and amazing the Hoozie is. 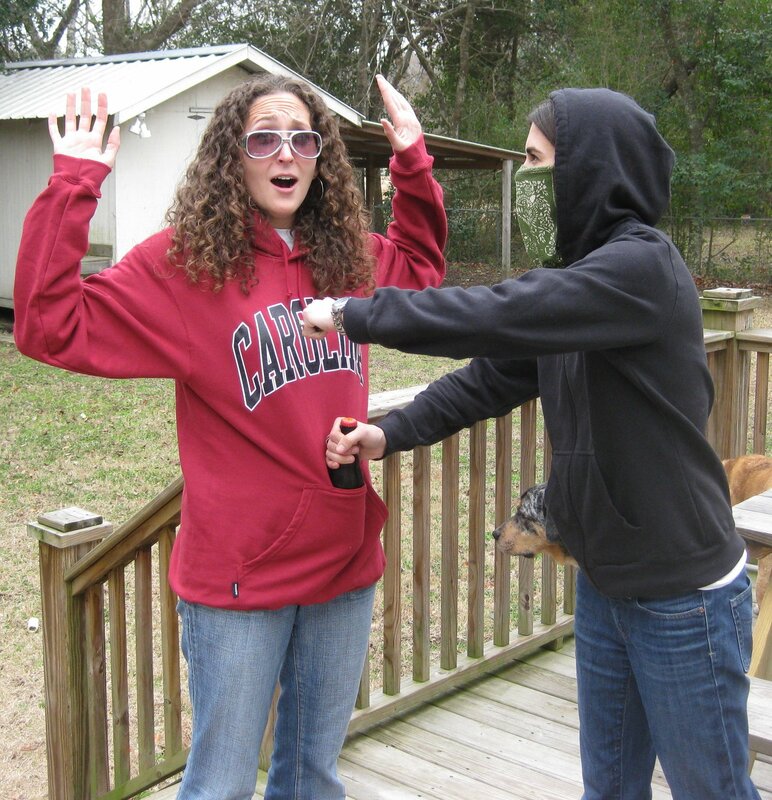 Think of all those times your friend accidentally took your beer, someone knocked it over, or you misplaced it. Those were sad days. Now, our prayers are answered and we will never lose sight of our beers again. Not to mention we now can hold 3 beers at once and be like, the coolest person ever. They don’t have a lot of colleges or professional sports teams just yet, but become a fan of them on Facebook or follow them on Twitter to create the demand for your team to help make it happen! 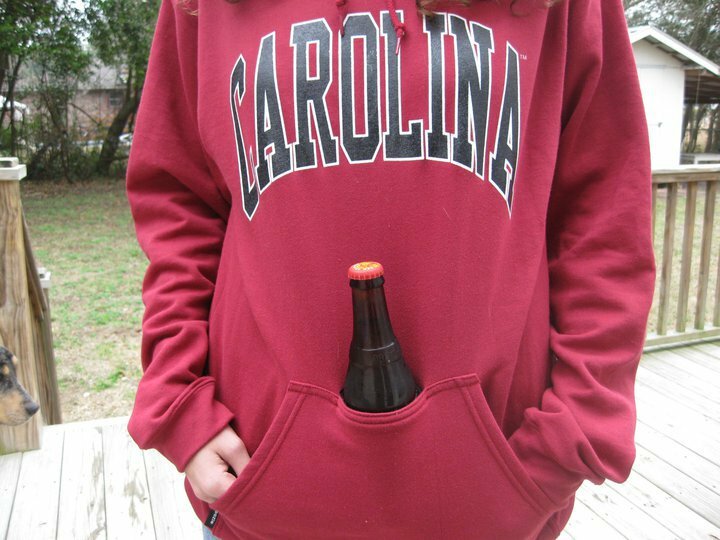 Watching sports, grilling out, playing corn hole, and loitering will be so much more awesome wearing a Hoozie. Let’s just hope you don’t catch yourself in a Hooz-up and someone robs you. You don’t know what corn hole is?! You crazy midwesterns. It’s a 2 person or 4 person yard game. There are two boards, a hole in each. They are separated by 20 feet or something and you each have 4 bean bags. You toss the bags and have to get it in the hole. You have to score 21 points to win. Come to Charleston and I’ll show you how to lose.